Dive into the world of business with this lively introduction, whether you want to be an entrepreneur or a smarter consumer. 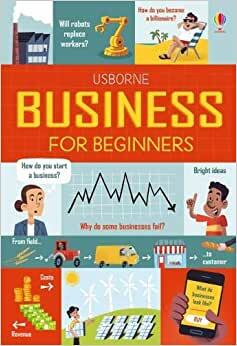 With bright, infographic pictures, it describes how to start your own business, manage your money and beat the competition and explains global supply chains and interest rates. Includes links to websites to find out more.